Another beautiful bossa by Jobim. Ingrid starts the tune, it’s not very long until Eric joins her on the melody. A horn soli and Eric plays the melody by himself before Ingrid and Eric join up again. Steve’s acoustic guitar and Jonathan’s arco bass playing gets the song off to a good start. Add the horns, add Ingrid and the arrangement has all it needs. When listening, ask yourself, did Ingrid ever breathe? 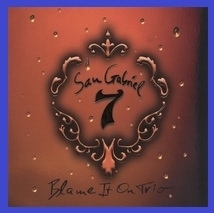 The instrumental version of this song was recorded on the SG7 CD “Blame It On Trio.” When Ingrid heard the tune she loved the funky shuffle groove and wrote lyrics for the song. Ingrid sings the melody with Steve’s guitar playing. Solos by Kye and Eric. 04. 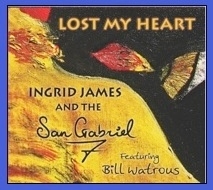 “I Dream of You"
A beautiful bossa that showcases Ingrid’s voice at its finest. Kye and Matt lead up to Ingrid’s singing of the melody. A throwback to the days of Coltrane. 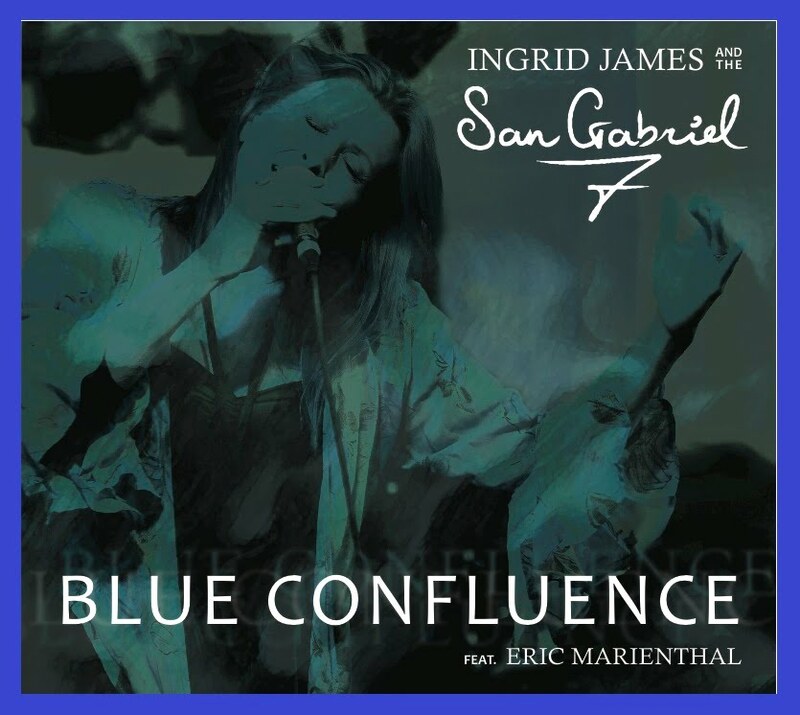 Add a little latin, a little swing and a little samba and you end up with Blue Confluence. I was in the booth during Eric’s solos, each and every take was killer. Another SG7 original, this one by Jim Lewis and Ingrid James. The song starts out making you feel you are in a smoky bar with a few trombone notes leading into Ingrid’s entrance. Ingrid and the trombone are intertwined throughout the tune until the last note. 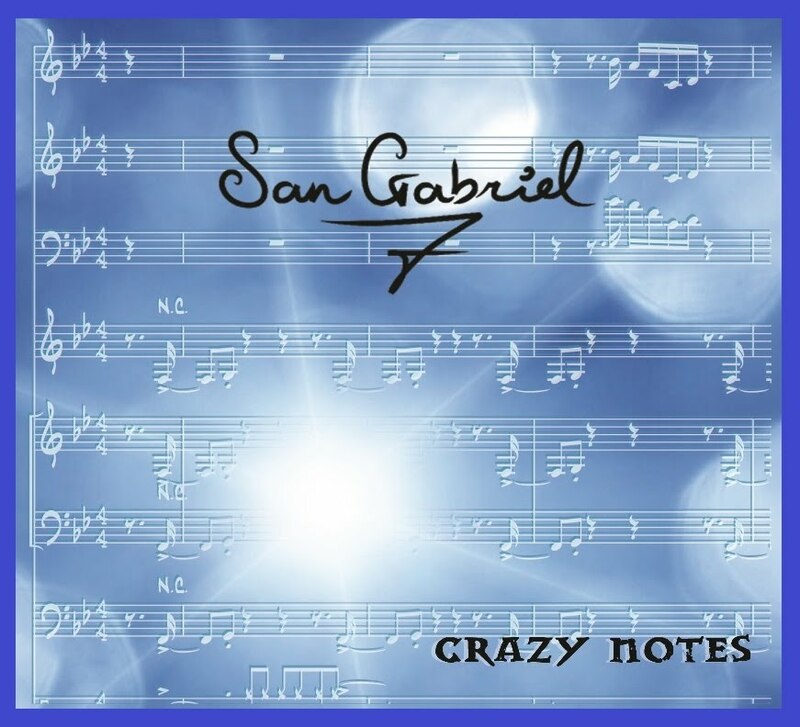 An original written for this CD. Steve’s acoustic guitar playing sets the mood for Ingrid’s voice. Ingrid vocalizes along with the horns. A nice tenor solo by Glen. 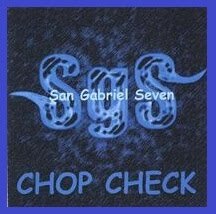 A funky SG7 original. Ingrid, Jim and I sat around Jim’s studio one afternoon listening to song ideas for this CD. At the time, there was no melody yet the feel was so funky everyone agreed it was made for the CD. Ingrid got together with her friend Louise and wrote the melody and lyrics. 09. “Nothing Will Be As it Was"
A short sax solo before Ingrid vocalizes along with the horns. Jim and Ingrid share a few measures before the song ends. 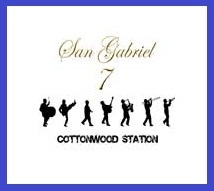 A long time favorite samba of SG7, Jim wanted to add this song to Ingrid’s book for our 2012 Australian tour. It was a hit so it’s on the CD. No such thing as too much Samba. The song starts with Ingrid trading off sharing the melody with each and all of the horns. Ingrid does a lot of singing with the horns on this song. Nice flute playing by Glen. Thanks Ingrid, Kye, Glen, Jim, Steve, Matt, Jon and Randy. 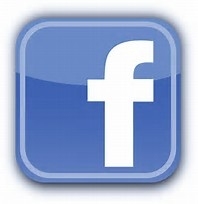 Another wonderful opportunity to arrange for an outstanding singer and incredible band. And arrange I did, taking full advantage of all the skills of Ingrid and the band. Thanks to Talley Sherwood for making the hours spent in the studio worth it.